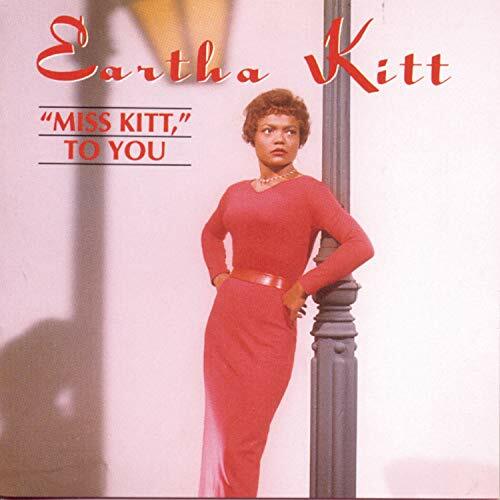 This is the most recent information about Eartha Kitt that has been submitted to amIright. 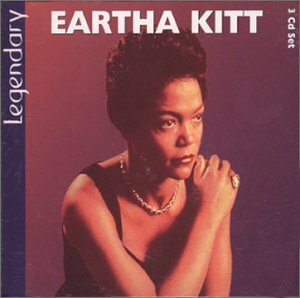 If we have more information about Eartha Kitt, then we provide a link to the section where it appears (the actual page whenever possible). "Put More Wood On The Ire" originally "Put More Wood On The Fire"
Would probably make someone angrier. "Put More Wood On The Fir" originally "Put More Wood On The Fire"
Not that the trees don't have their own wood? "Put More Wood On The Wire" originally "Put More Wood On The Fire"
"Put Mire Wood On The Fire" originally "Put More Wood On The Fire"
"Cut More Wood On The Fire" originally "Put More Wood On The Fire"
"Put More Mood On The Fire" originally "Put More Wood On The Fire"
"Put More Wood On The File" originally "Put More Wood On The Fire"
A video that hopefully gets San Jose Sharks Patrick Marleau off his schneide he's in. 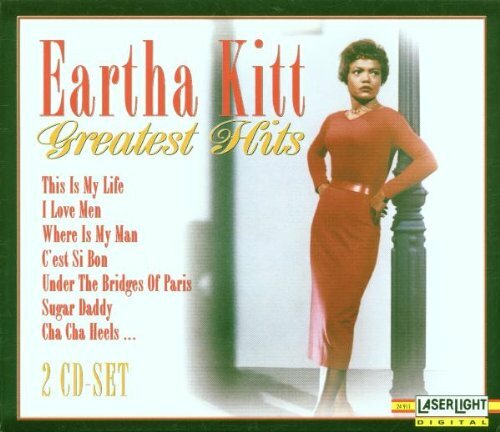 There are additional Eartha Kitt Combined Groups that haven't been done yet available. Where is my baby? He can't be far. 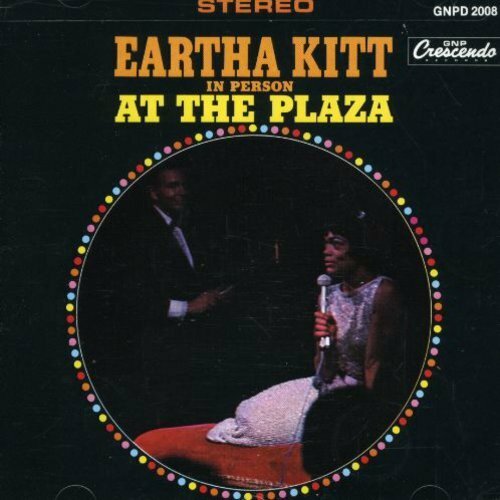 Look for an Ascot, a big cigar. Santa baby, slip a sable under the tree for me; I've been an awfully good girl, Santa baby, and hurry down the chimney tonight. 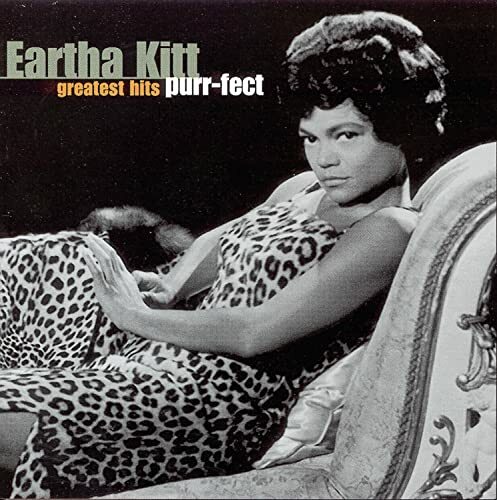 "Santa Baby" has been covered in recorded and live performances by many other female artists throughout the years, including Maria Muldaur, Everclear, RuPaul, Taylor Horn, Madonna, Jhene, Macy Gray, Natalie Merchant, Faith Evans, Britney Spears, Boney James, Kylie Minogue, The Pussycat Dolls, LeAnn Rimes, Kellie Pickler, and Taylor Swift as well as in an Ally McBeal episode by the title character (Calista Flockhart), by Chris Mitchell, and by The Swingle Singers. Miss Piggy sang the song in the film It's a Very Merry Muppet Christmas Movie; and recorded another version for the album A Green and Red Christmas. "Evil Person" originally "Lovin' Spree"
"Never Spoil" originally "Lovin' Spree"
"No Lip Verse" originally "Lovin' Spree"
"Oven Pliers" originally "Lovin' Spree"
"Vise Pro Len" originally "Lovin' Spree"
"Mare Is Why Man?" 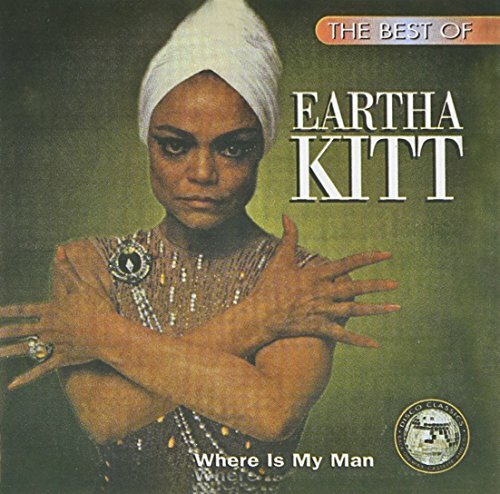 originally "Where Is My Man?" 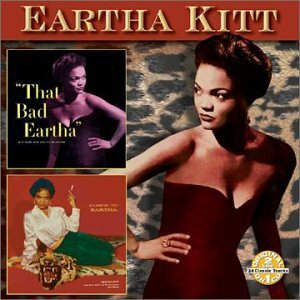 The Best of Eartha Kitt: Where is My Man?